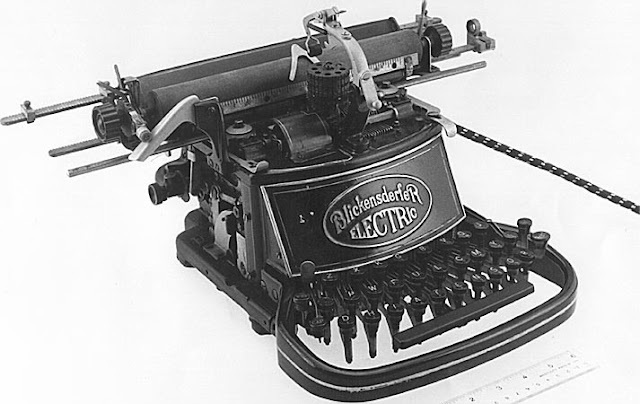 Sigh .... what a wonderful machine. 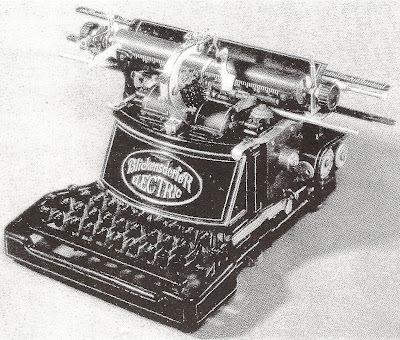 I wish it had been a success so that we could all own one today. 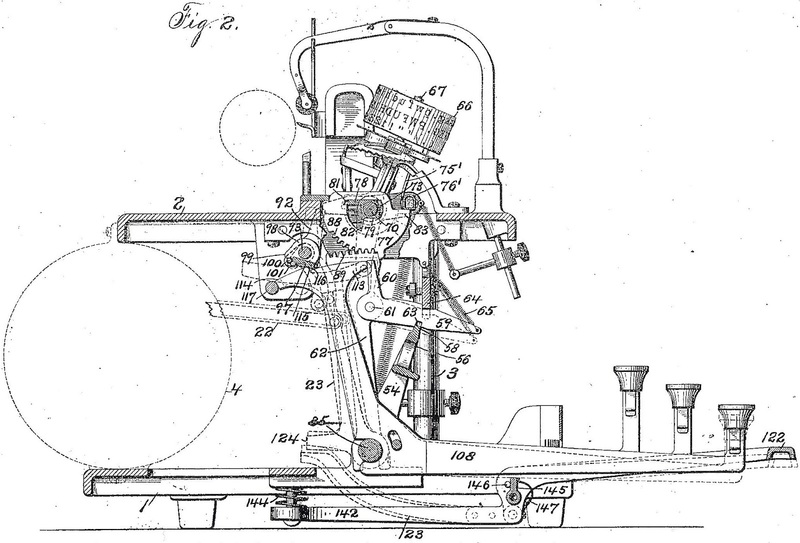 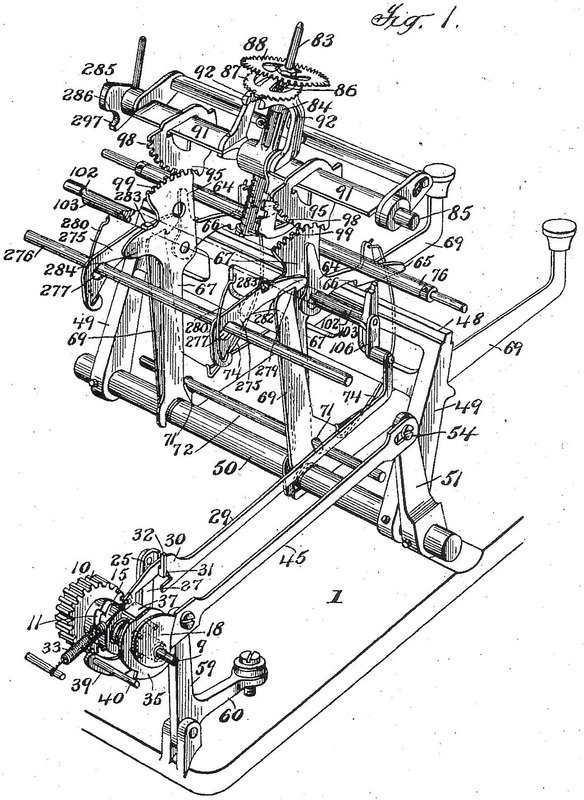 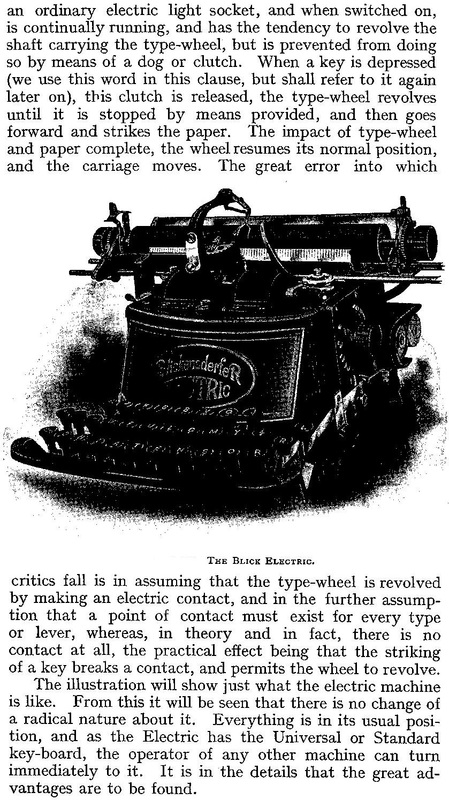 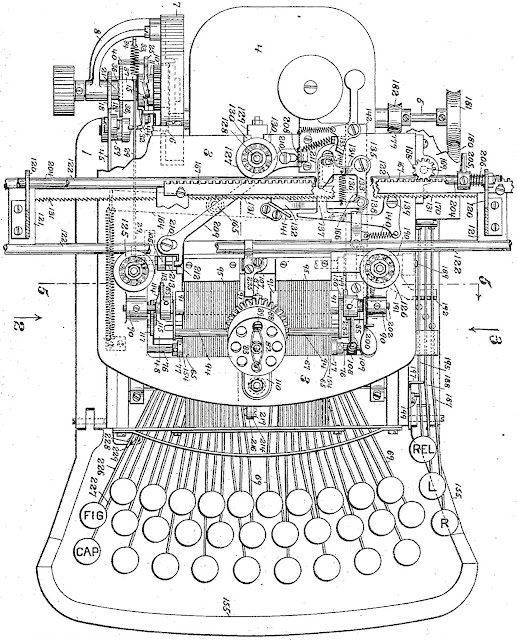 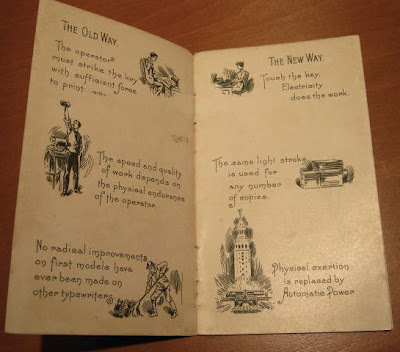 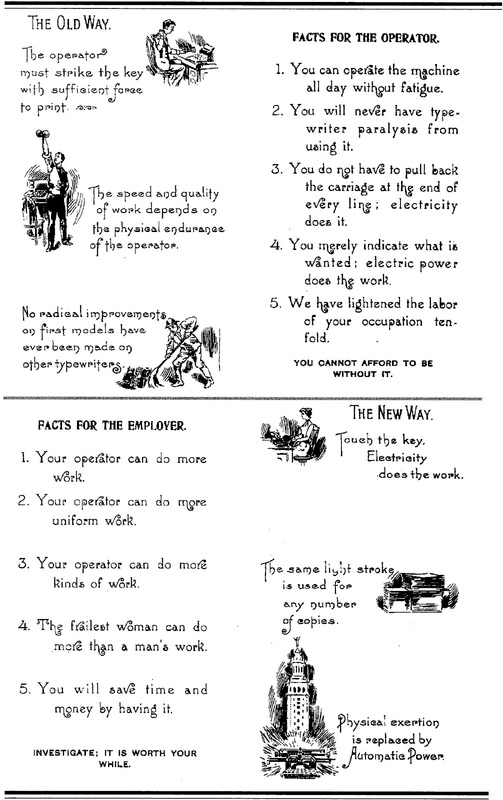 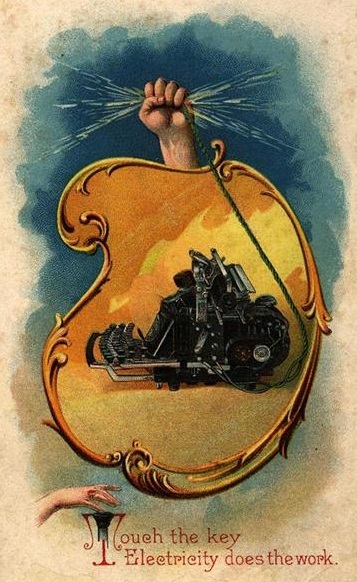 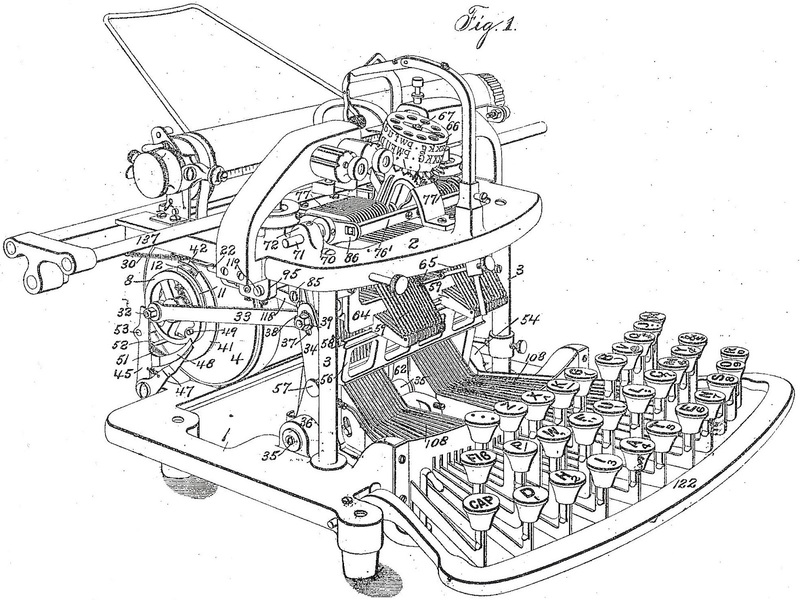 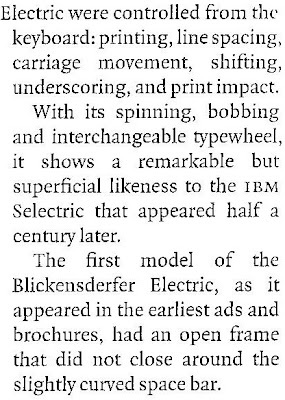 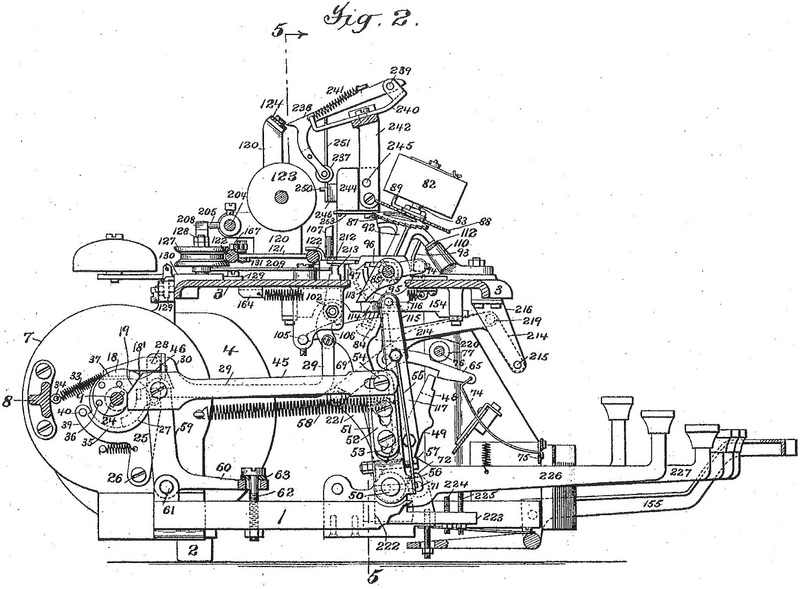 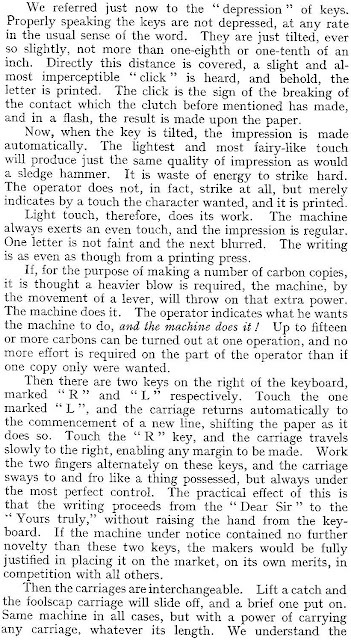 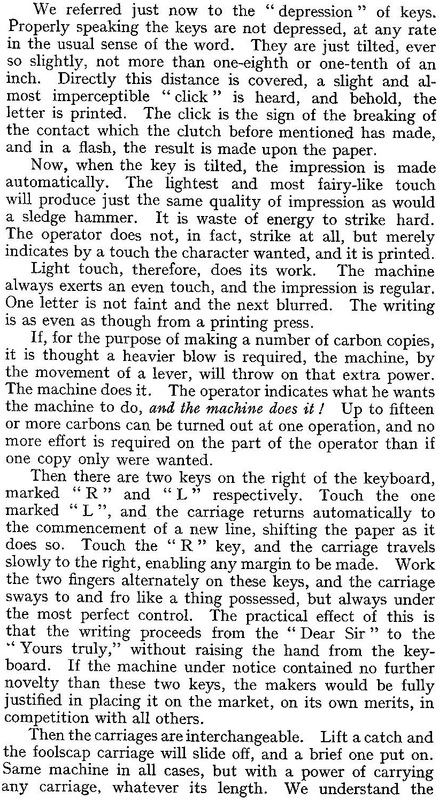 I wonder why Mares says it's "almost the last word in power-driven machines of the typewheel class." 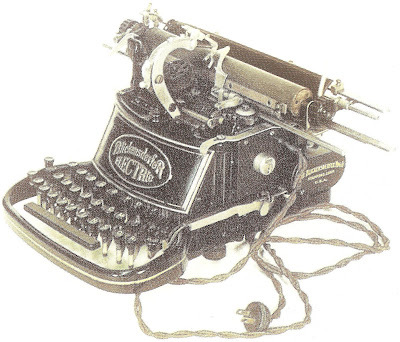 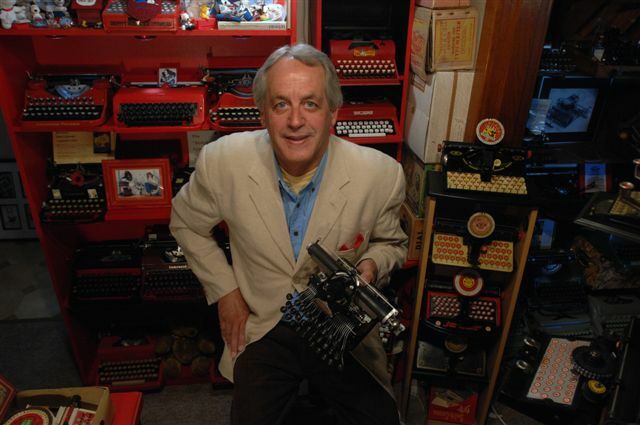 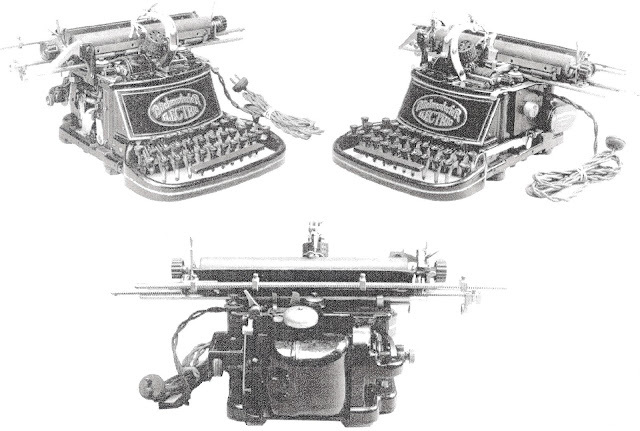 Was there any other typewriter in that class?? 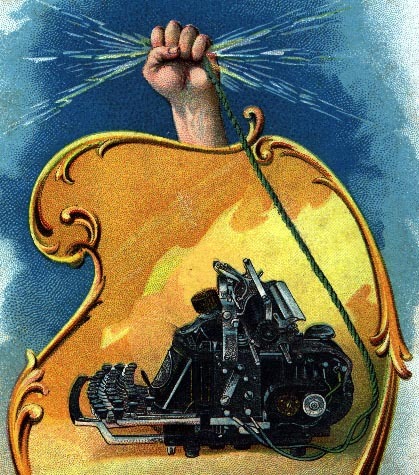 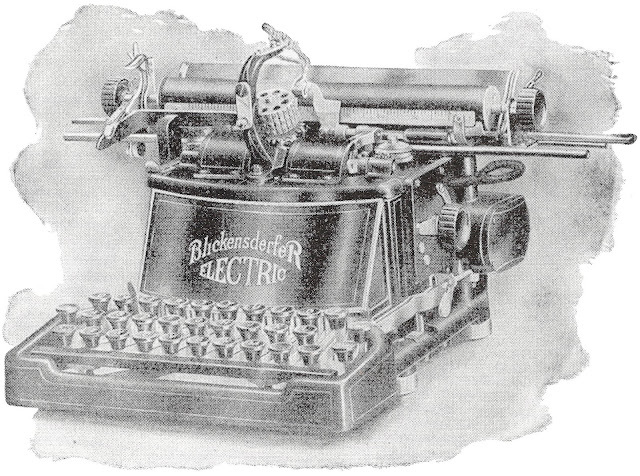 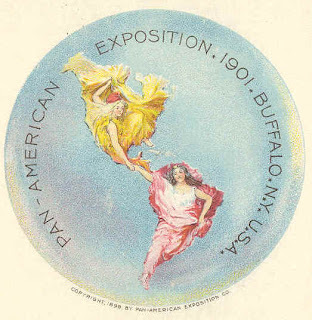 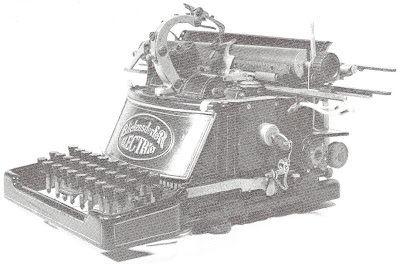 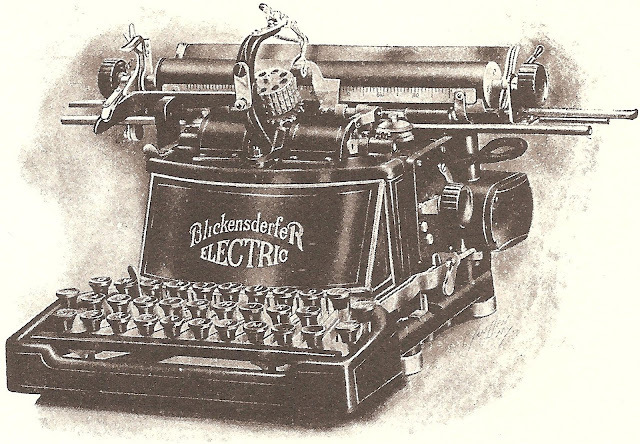 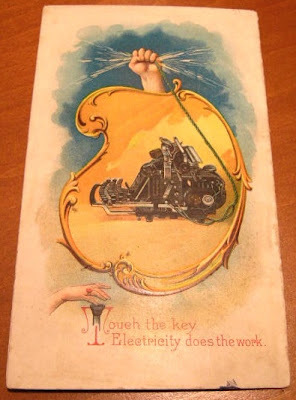 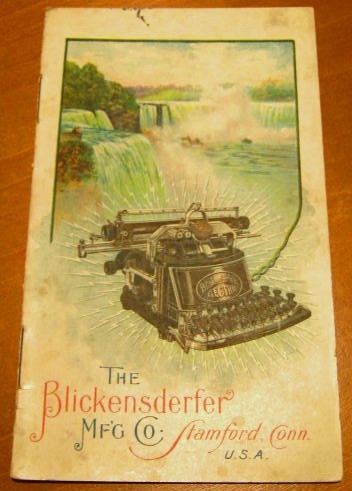 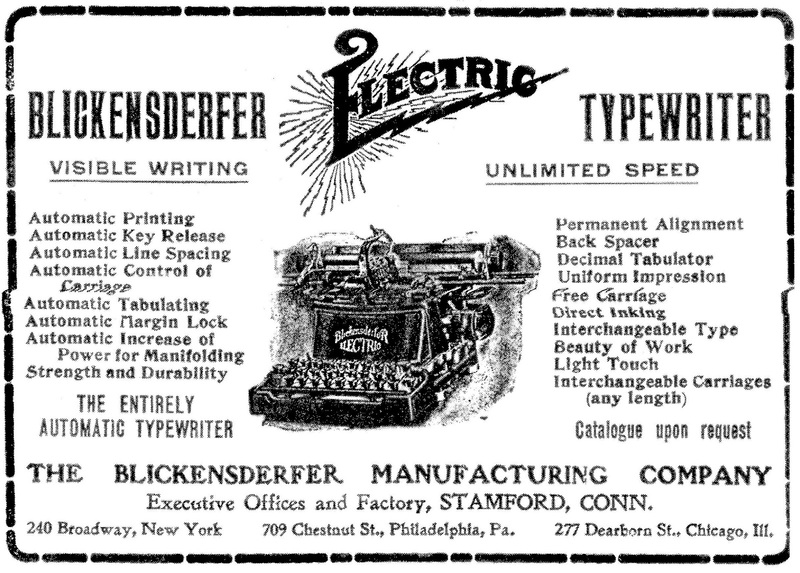 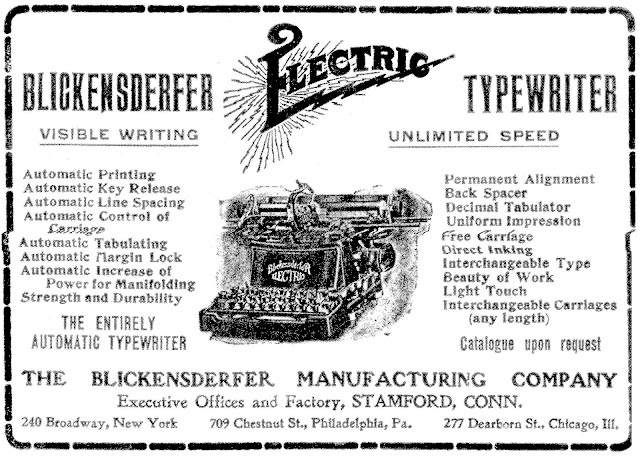 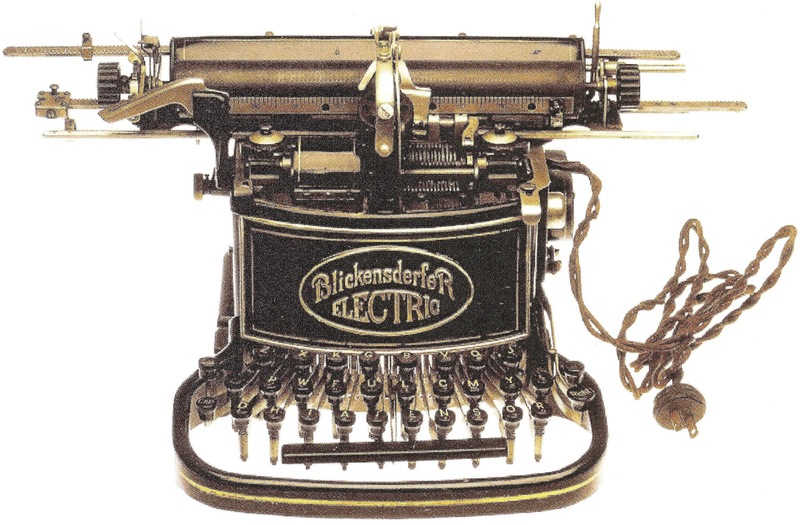 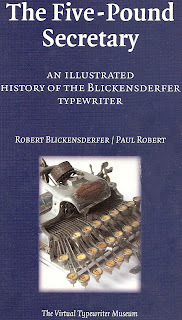 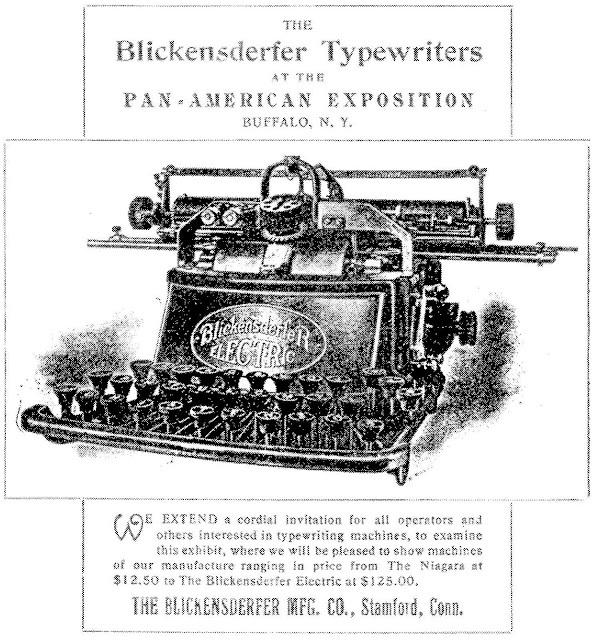 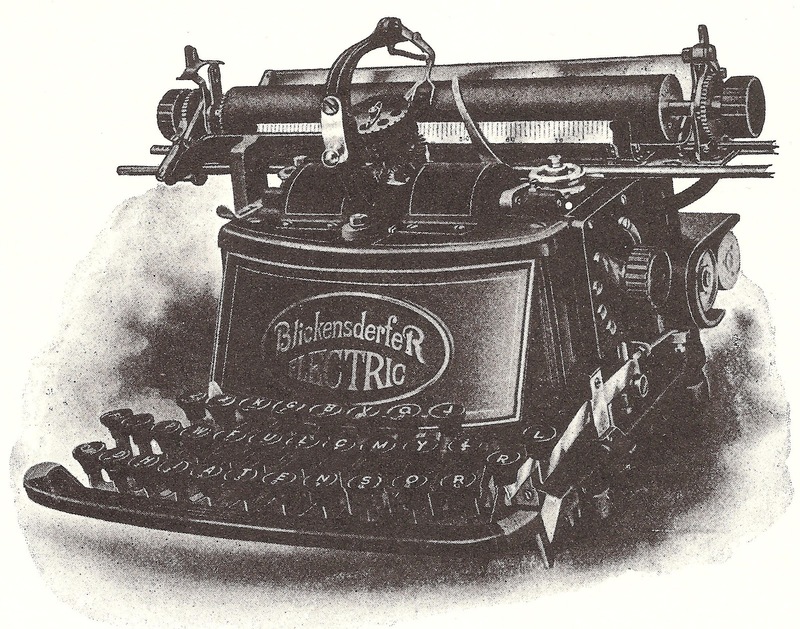 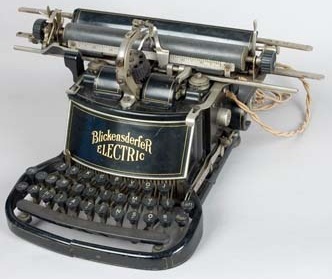 Pssst: the December issue of ETCetera -- our 100th issue -- will, if all goes well, include stories about the Blick Electric and the even earlier Cahill Electric. 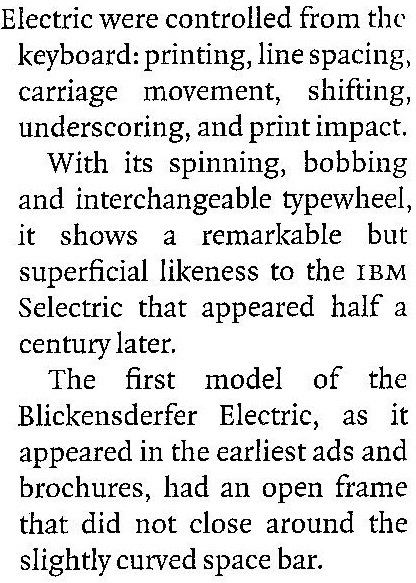 I'd love to know how this fit in the broader scope of technology history. 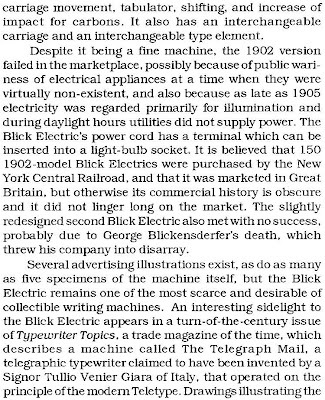 When introduced, there was barely an electrical grid to speak of. 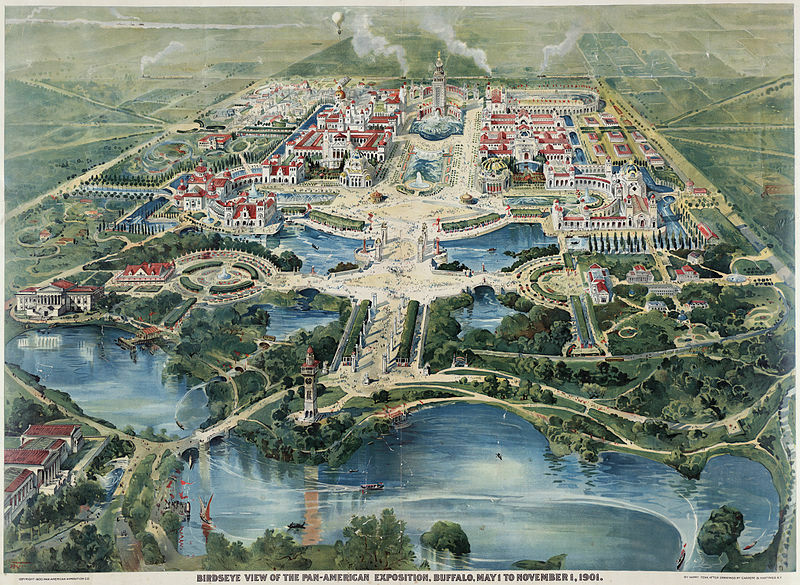 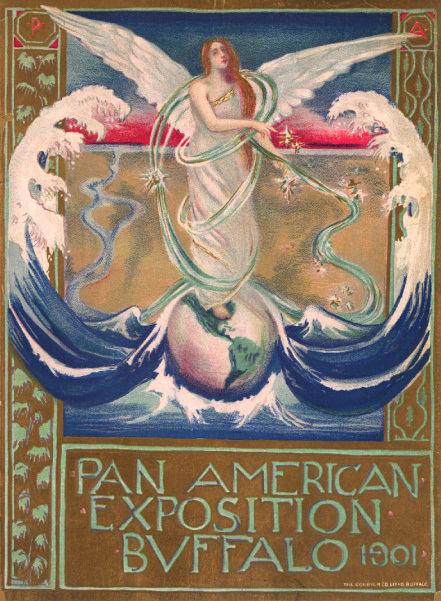 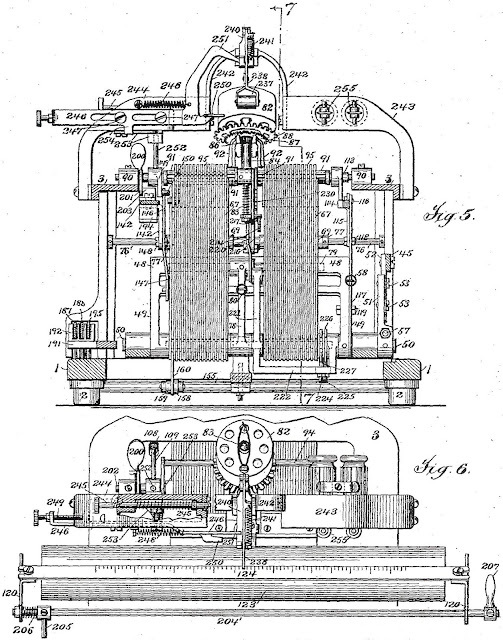 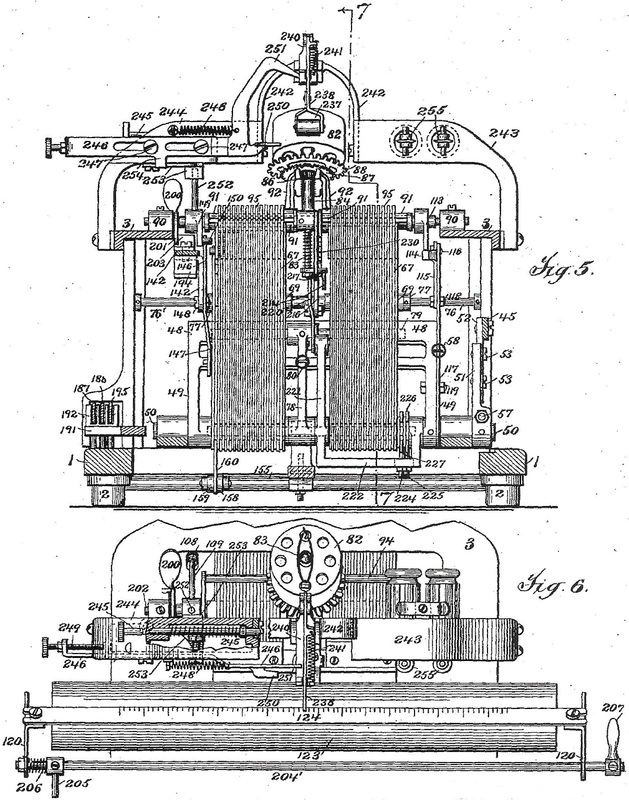 The first AC generating plants went online in the 1890s. 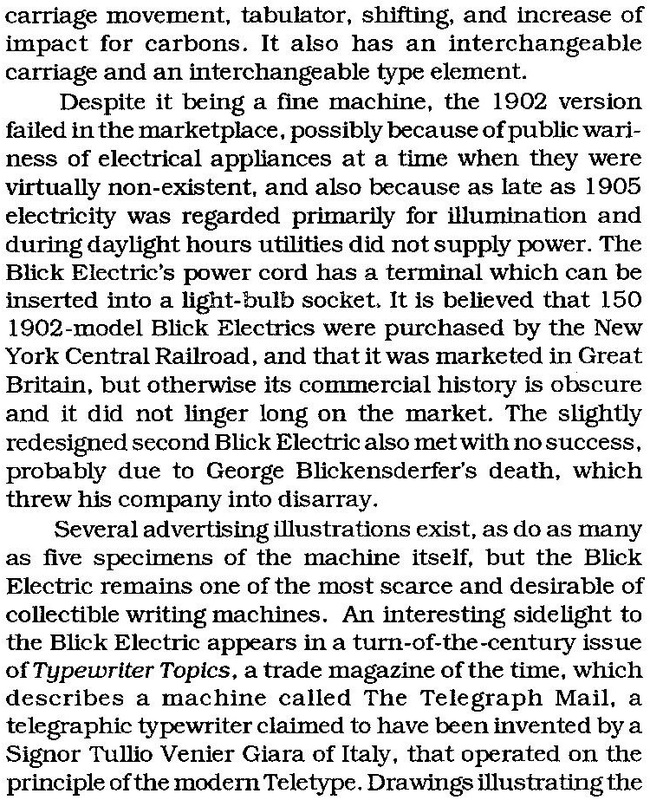 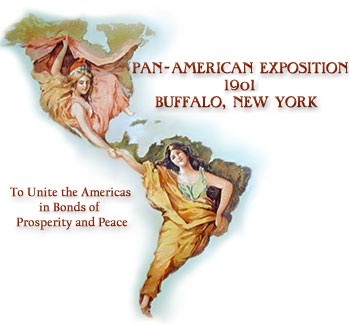 In 1900, the war between Edison (DC) and Westinghouse (using Tesla's AC) was at its peak with Edison running a vicious propaganda campaign about the dangers of AC electricity. I know it would be impossible to see one of these in person. 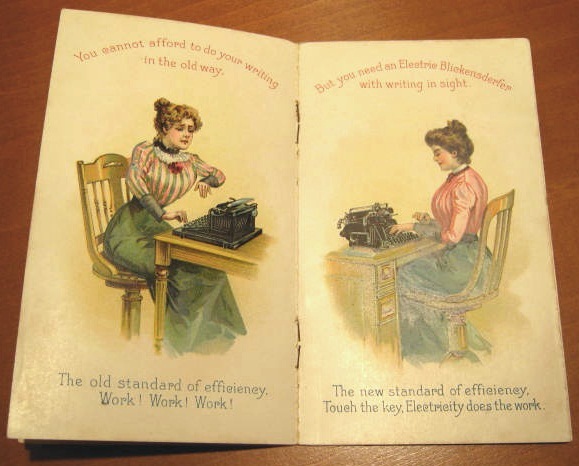 Still, it would be wonderful to bask in the before-its-time technological glow. As always, thanks for your comprehensive history on these wonderful machines.